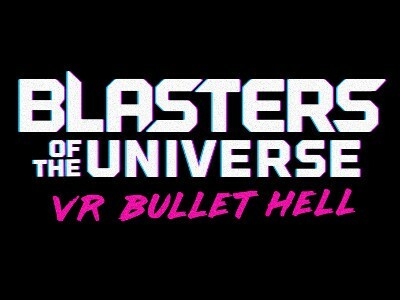 Blasters of the Universe: VR Bullet Hell … In Space! 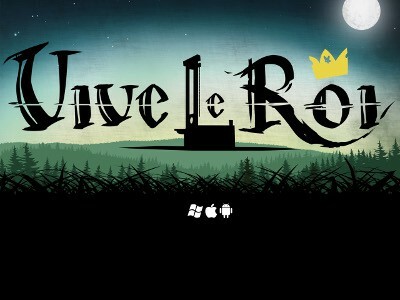 Vive le Roi: Save the King! 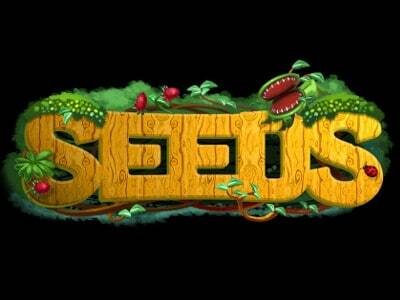 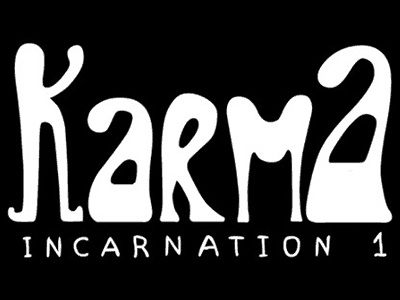 SEEDS – The Magic Garden: Save Their World, and Ours!